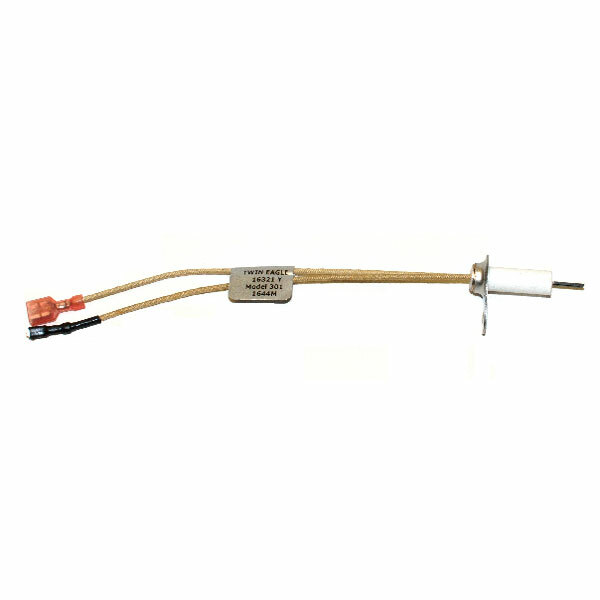 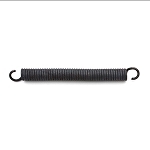 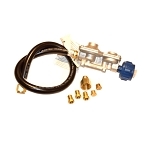 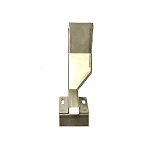 This is a replacement Twin Eagles Hot Surface igniter glow plug, it is used on the U & sear burners. 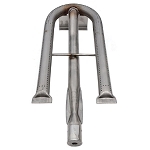 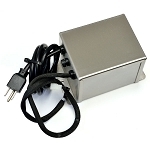 Can not be used as a rotisserie burner igniter! 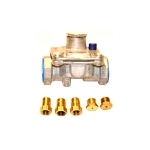 Compatible with: B-Series, C-Series, S16321, S16322, TEBQ30G-B, TEBQ30G-C, TEBQ30R-B, TEBQ30R-C, TEBQ36G-B, TEBQ36G-C, TEBQ36R-B, TEBQ36R-C, TEBQ42G-B, TEBQ42G-C, TEBQ42R-B, TEBQ42R-C, TEBQ54RS-B, TEBQ54RS-C.